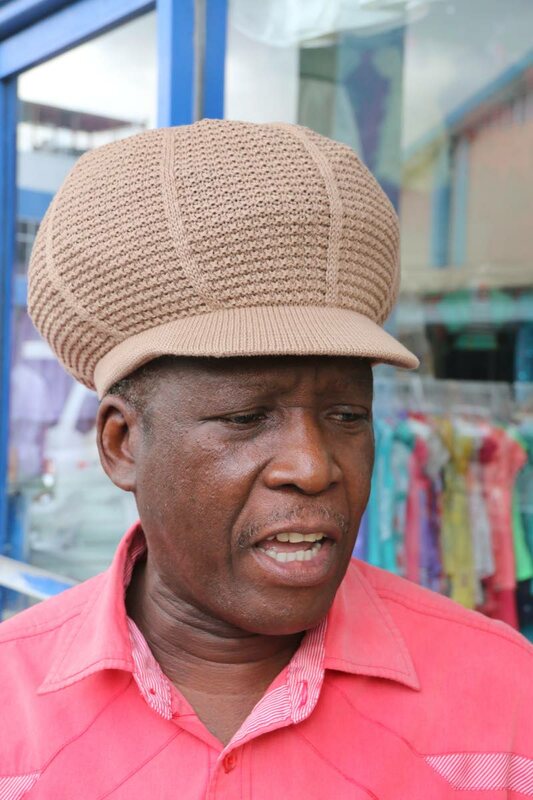 South-based calypsonian Steve Pascal, better known as Ras Kommanda, says the Telecommunications Authority of Trinidad and Tobago (TATT) should stop interfering with calypsonians. Pascall, founder of Kaiso Showkase, yesterday weighed in on TATT’s decision to invoke Clause D9 of the concession granted to broadcasters over the playing of Nermal “Massive” Gosein’s controversial song, Rowlee Mudda Count. TATT’s CEO Dr John Prince, in a letter to TT Publishers and Broadcasters Association (TTPBA) president Daren Lee Sing on Friday, said the association deemed the song denigrating to women. The authority said statements in the song could prove inappropriate and derogatory to mother figures, who play an important role in the enrichment and development of the society. Like Rowlee Mudda Count, Pascal’s 2018 offering War of Words, a song about the strained relationship between US President Donald Trump and North Korean leader Kim Jong-un, is also seen as controversial in some quarters. However, Pascal said the song, composed by Winsford Devine, was anything but controversial. Kommanda, who is also chairman of TUCO South-Central, said the controversy was being blown out of proportion. “They want to bring me in the fray with Massive Gosein but I am not on that. My song is totally different. He said TATT should instead focus on censoring television shows that promote violence. “You see the 400 and more people who died last year? I want them to stop all the guns shooting on television and all of the movies. I want them to stop the wrestling, because that is causing young people to fight and all of the shooting. Tell them stop showing movies on television with killing. Lee Sing said the TTPBA will meet tomorrow to discuss the implications of TATT’s move. Reply to "Ras Kommanda: TATT should stay out Calypsonians’ business"